Bio: Michal Greenboim developed an early interest in photography after watching her grandfather, who always had a camera present to capture family moments. 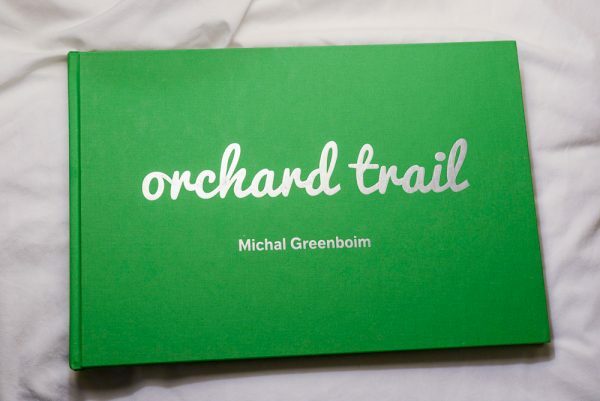 Following a career as an interior designer and computer engineer, she later moved into photography, publishing her first photography book “Orchard Trail,” a narrative of childhood stories and memories, in 2016.Greenboim has exhibited her work in shows across the United States, including a recent solo exhibition of “Orchard Trail” The Griffin Museum of Photography, Winchester MA. She has also shown her work at the Art of Photography Show in San Diego and at the Los Angeles Center for Photography in California, Photo Place in Vermont, Tilt Gallery in Arizona , Dickerman Gallery in San-Francisco, Orton Davis in Hudson, NY and Fabric project in Los Angeles . Her photograph “Rear Blues” won third place in the “World in Place” competition in the “Sense of Place” category, PDN Magazine, December 2016. In 2017, Greenboim was awarded an exhibition at the Griffin Museum from the Los Angeles Center of Photography. Greenboim now lives in La Jolla, California and started her MFA studies in June 2017.